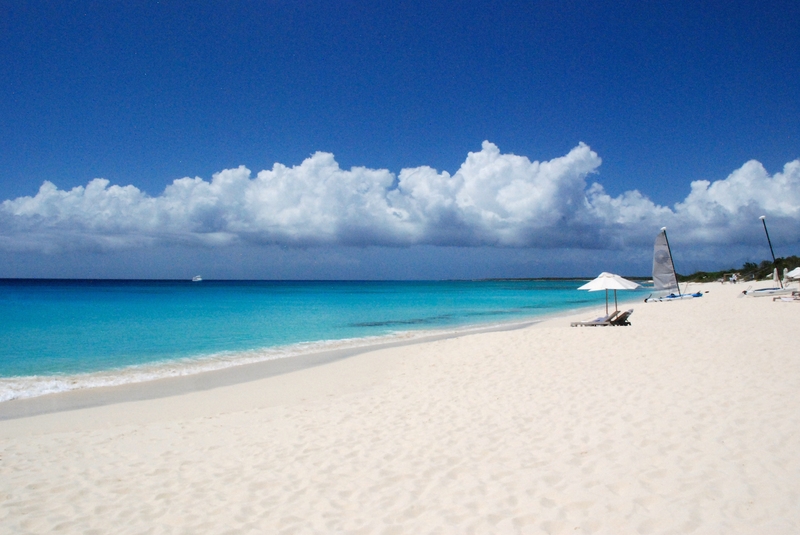 Turks and Caicos, or “TCI”, is an archipelago of 40 coral islands in the Atlantic Ocean, southeast of the Bahamas. The main island of Providenciales is home to an array of luxury resorts, including Amanyara, where I spent four blissful days and nights. 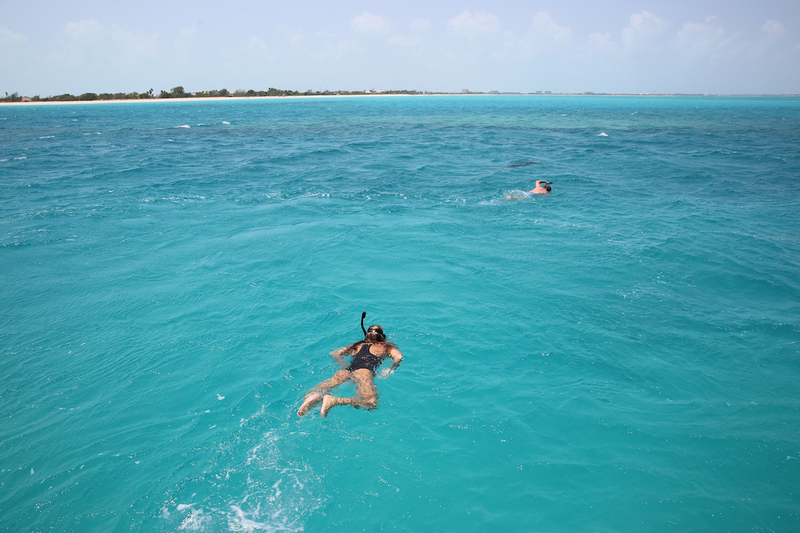 At Grace Bay Beach you can find luxury shops and restaurants, but the main attraction here is the amazing scuba diving and snorkeling, and the breathtaking beaches where soft, white sand meets warm, crystal blue water. 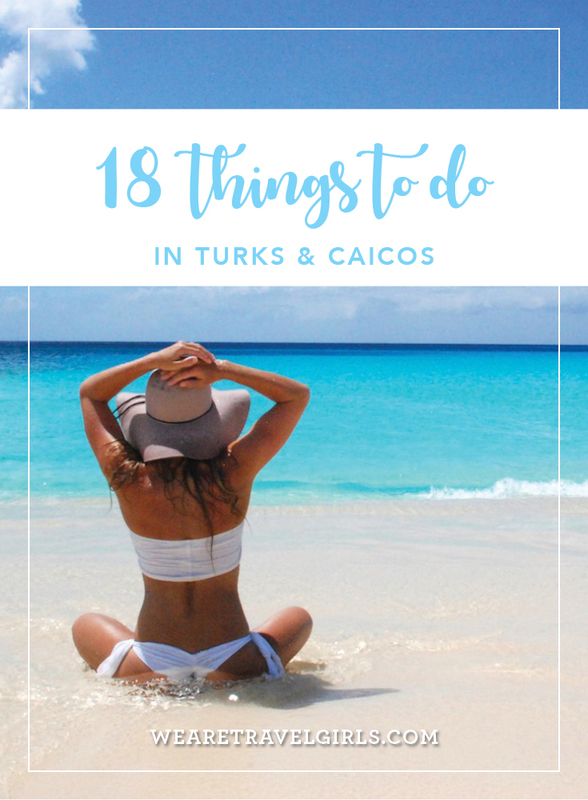 TCI is a popular destination for couples wanting to relax and unwind, but if you’re looking for activities to keep you busy during your stay, here are 18 things to do in Turks & Caicos. 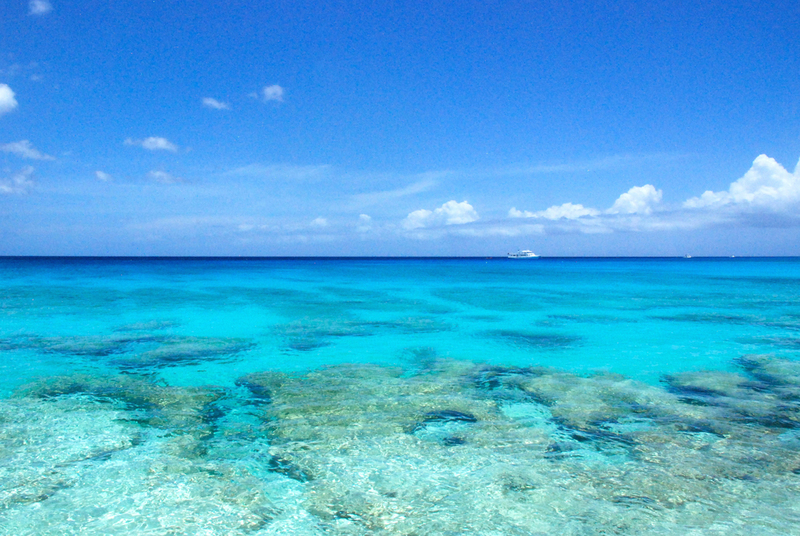 TCI will be one of the most beautiful places you have ever seen. 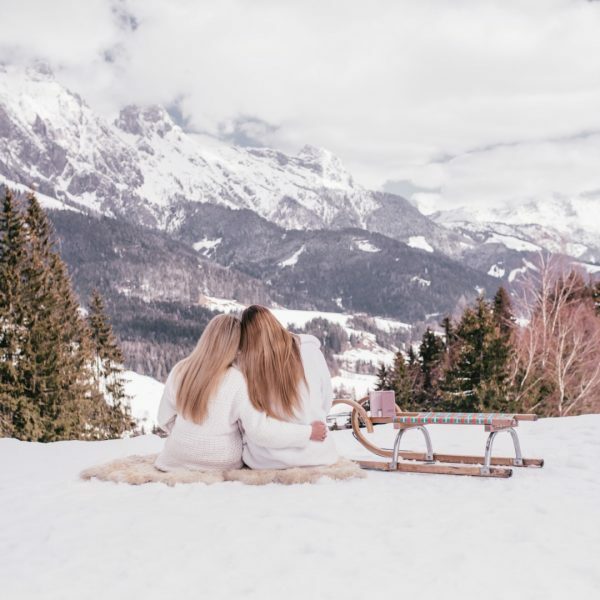 Make sure you pause to take in the view. Providenciales is an excellent place to learn how to windsurf, kiteboard or paddleboard, and also a great place to kayak. Many of the resorts provide complimentary equipment for guests to use and some also offer lessons. I can’t think of anything much better then relaxing in the shade on the beach, with a good book and the sound of the ocean waves lapping at the shore. 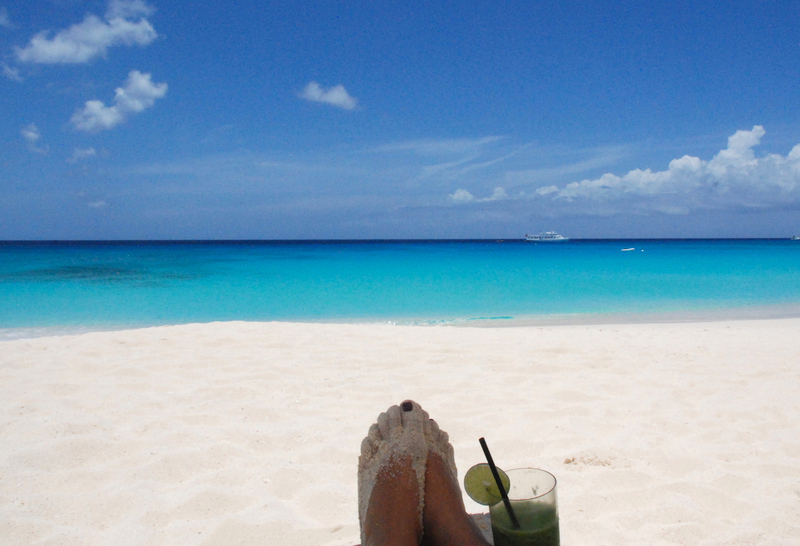 What beach vacation would be complete without cocktails on the beach? Paradise found. The combination of soft white sand and crystal blue water is so beautiful and inviting that you’ll find yourself wanting to just lounge in the sea all day. 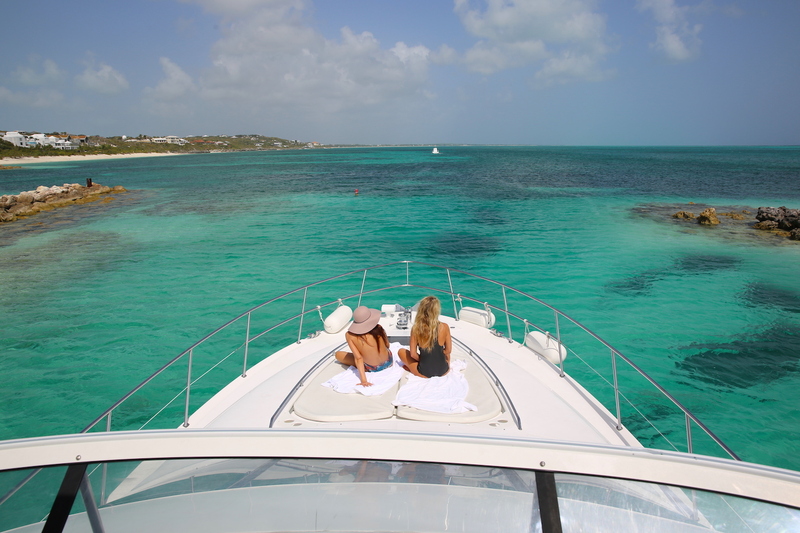 Rent a boat and go island hopping – the perfect way to spend a day on the water in TCI! Since the 1980’s JoJo the Bottlenose Dolphin has patrolled the pristine waters of Grace Bay. He has also visited Grand Turk on occasion and has delighted tens of thousands of visitors who have watched him from their boats. When JoJo came up to our boat I had to jump in and swim with him! So magical! Scuba-diving sites include a 14-mile barrier reef on the north shore and a dramatic 2,134m underwater wall off Grand Turk Island. And there is great snorkeling just about everywhere! If you’ve ever looked at a Victoria’s Secret swimwear campaign longingly, now is your chance to live out that fantasy. 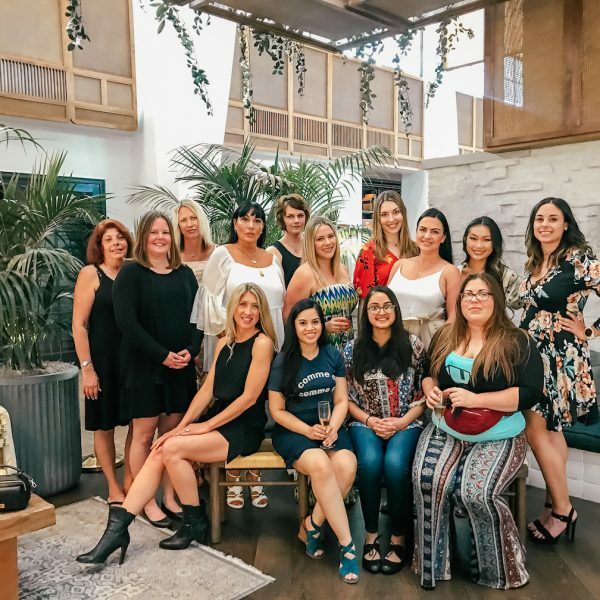 I am by no means a swimwear model but when you step off a plane into the location of the VS 2015 Swimwear Shoot (Page Six), you can’t help but strike a pose and try to get those killer bikini shots you’ve always wanted. My photography skills are still a work in progress, but I learned a great deal about composition just from shooting photos in Turks and Caicos. 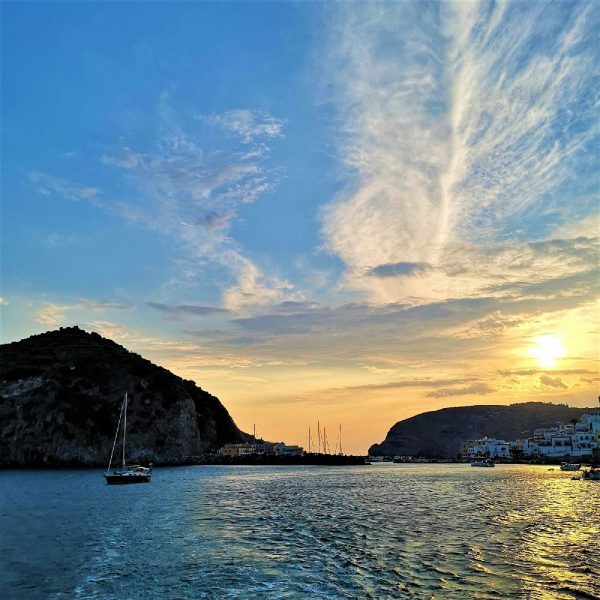 It’s hard to take a bad photo of this gorgeous spot on earth, so no matter what your skill level is, you will return home with jaw-dropping snaps! With miles of pristine coastline, Turks & Caicos is the perfect place to enjoy a quiet walk or an invigorating jog along the water’s edge. 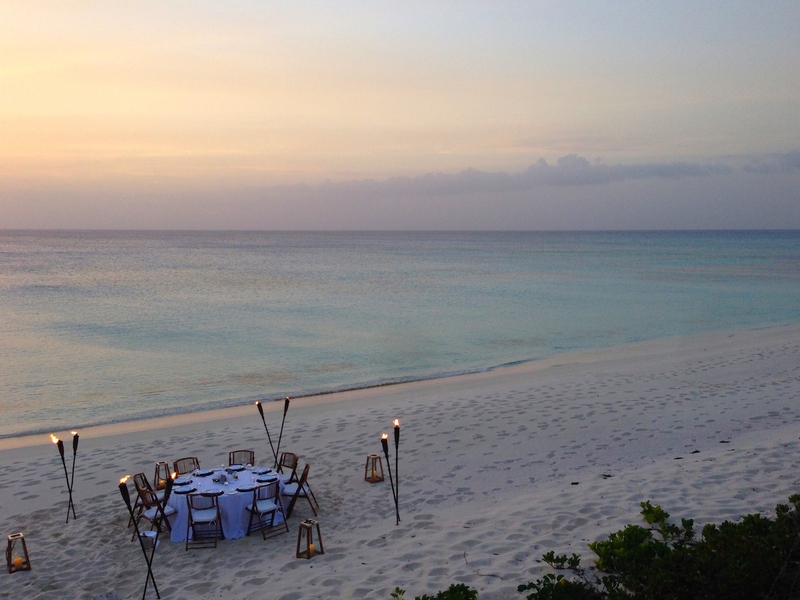 Enjoy a starlit dinner with your toes buried in the white sand and the sound of the ocean as your backdrop. Amanyara will create a romantic, private dinner for you; complete with your own private butler to ensure your seaside meal is nothing short of magical. 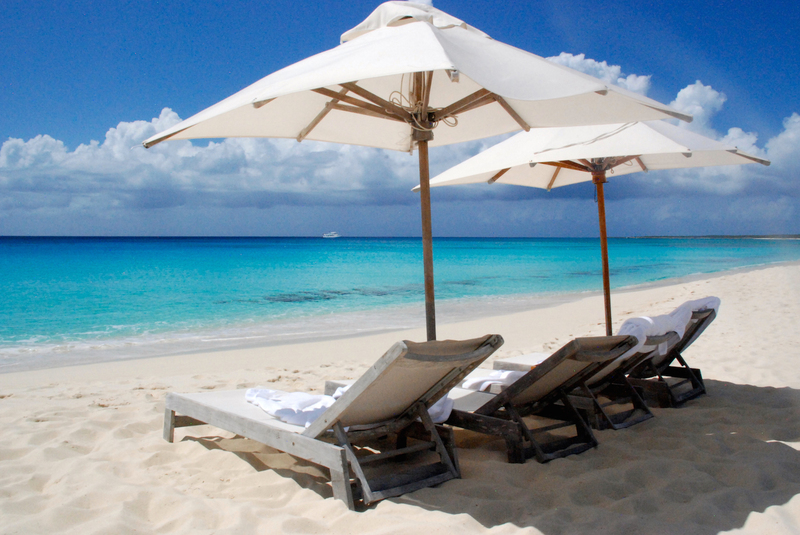 Although Turks & Caicos is a popular destination for couples, it is also the perfect place for a Girls Getaway. So grab your girlfriends and go! 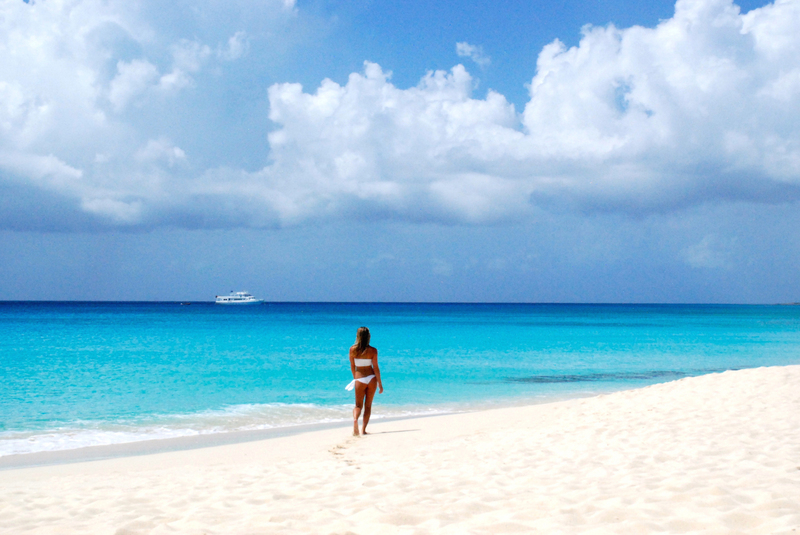 We hope that this article has inspired you to visit Turks & Caicos. If you have any questions about the destination please leave these in the comments below. Wow! That is the whitest sand I have ever seen! Looks like I need to put Turks & Caicos on my Bucket List!